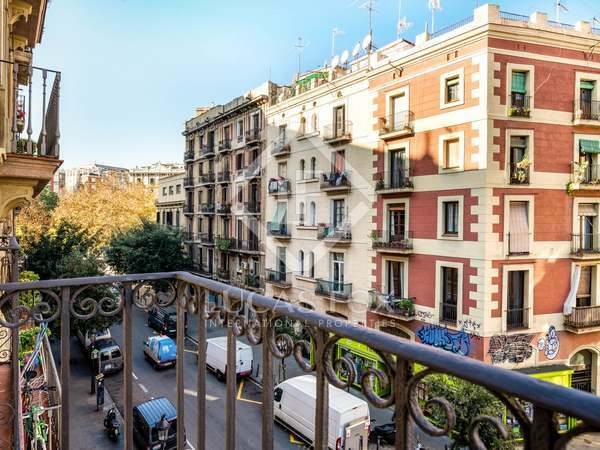 Wonderful renovated apartment with natural light and a balcony in Sant Antoni, an up-and-coming area of Barcelona. 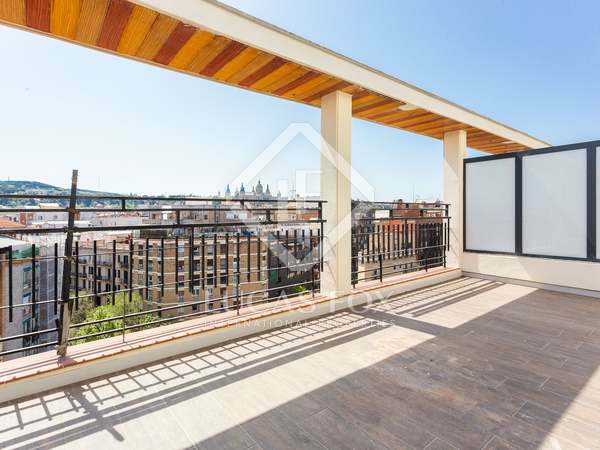 Property on a high floor with 3 bedrooms and 2 bathrooms for sale in a classic building in Sant Antoni, completely newly renovated. 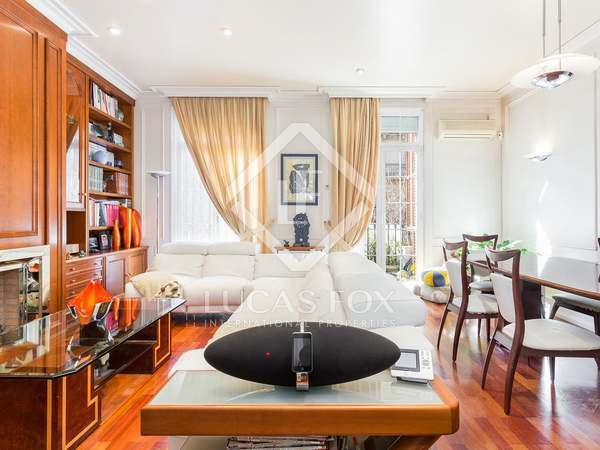 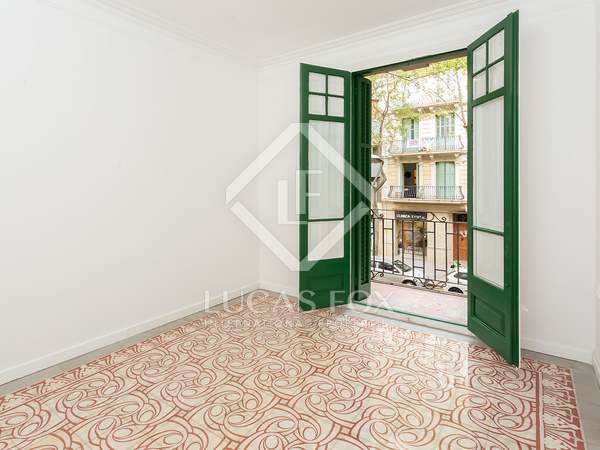 Modern and bright 2-bedroom apartment with period features, for sale in the centre of Barcelona. 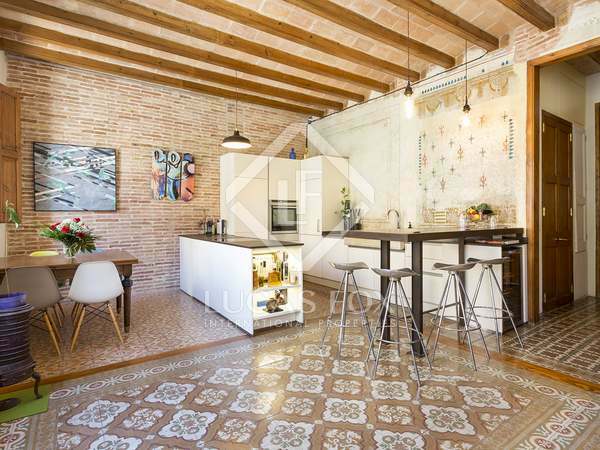 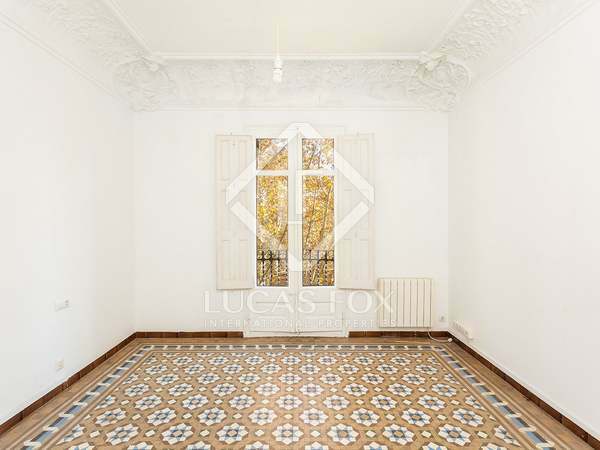 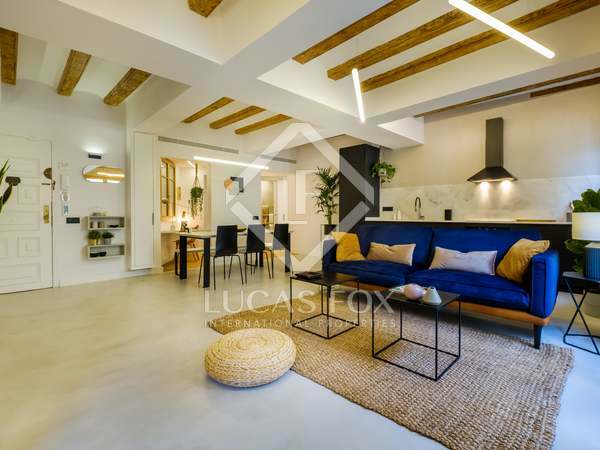 Modernist apartment with high ceilings, hydraulic tiled flooring and multiple renovation options, for sale in an 1890's 'finca regia' in Sant Antoni. 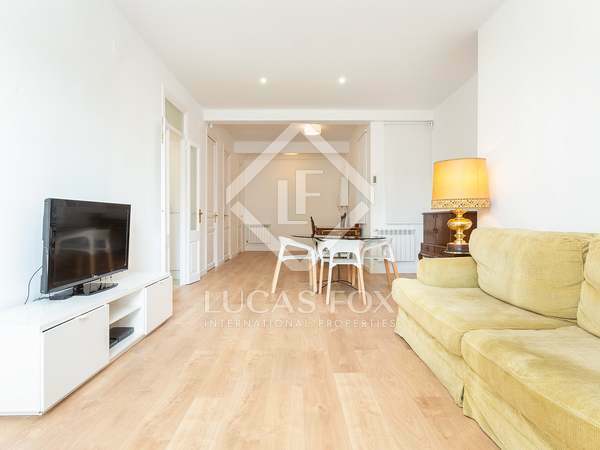 Charming 2-bedroom apartment, renovated, equipped and furnished, for sale next to Avinguda Paral·lel. 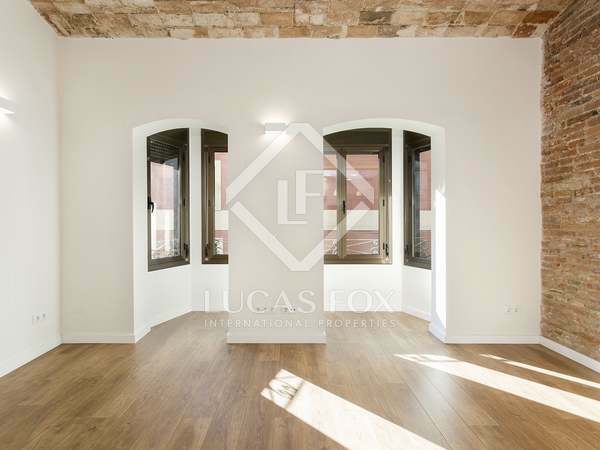 Beautifully renovated 2-bedroom apartment with original features and a restored fresco from 1879, for sale near Sant Antoni Market and Plaça de la Universitat. 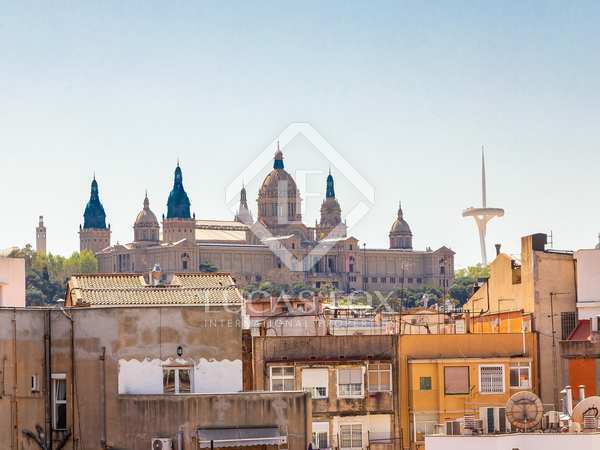 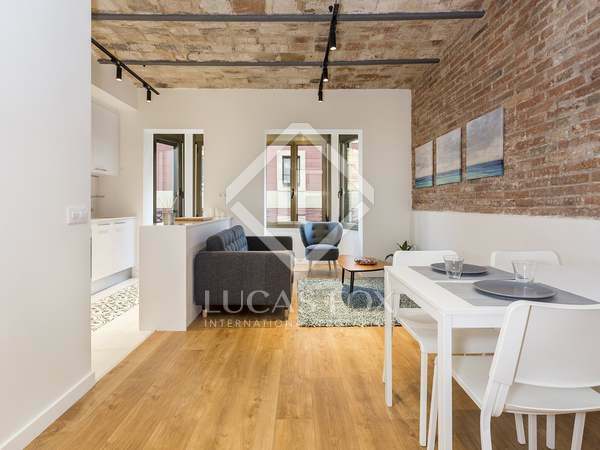 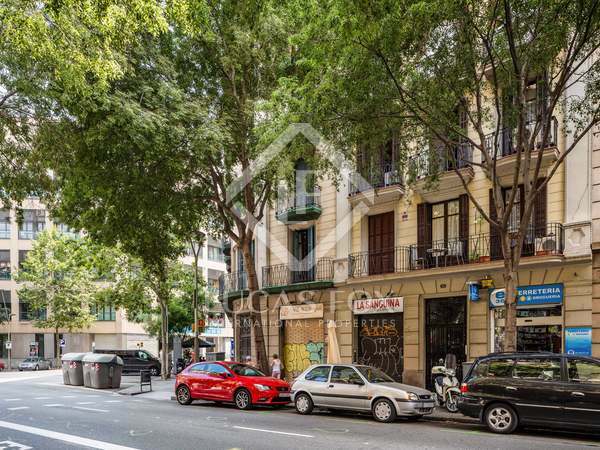 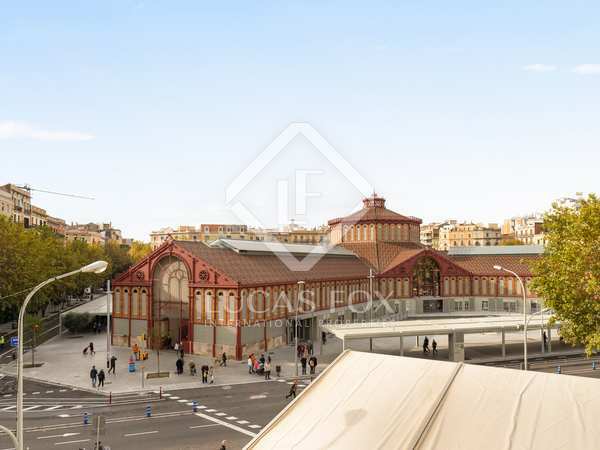 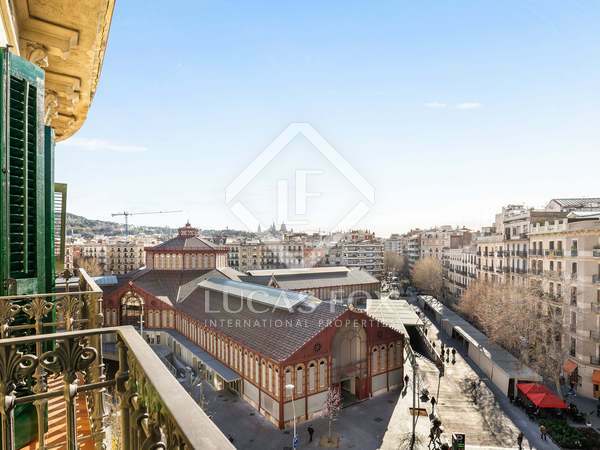 Charming, brand new apartment with a lovely gallery for sale in Sant Antoni, Barcelona. 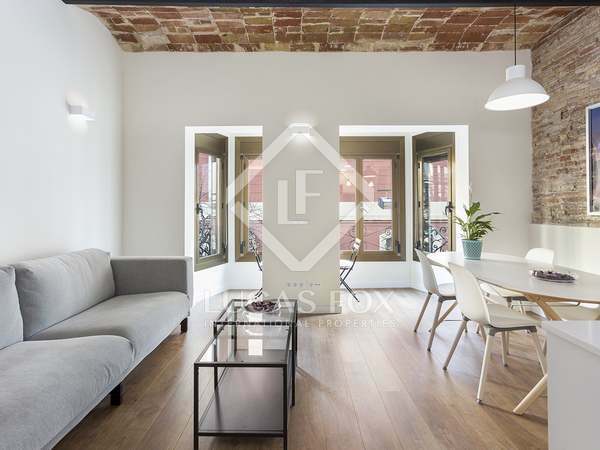 Renovated 2-bedroom apartment with a large gallery, for sale a few meters from Ronda Sant Pau and Avinguda Paral·lel.